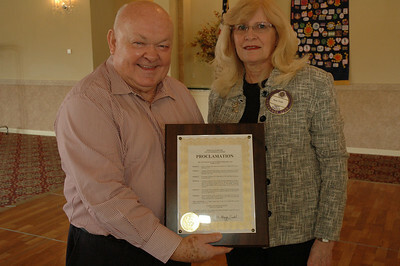 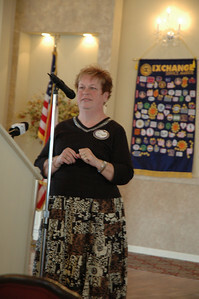 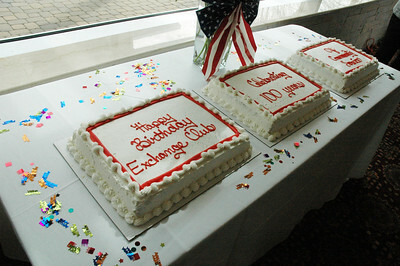 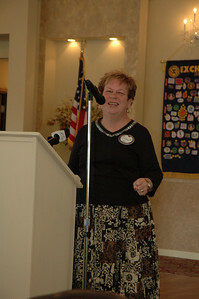 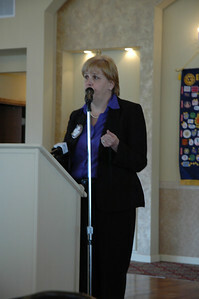 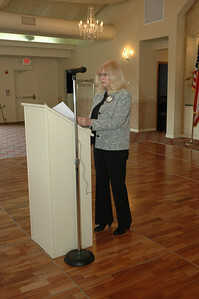 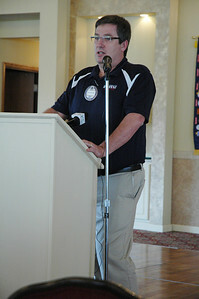 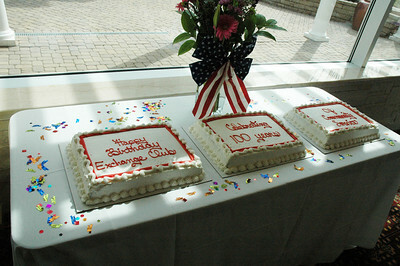 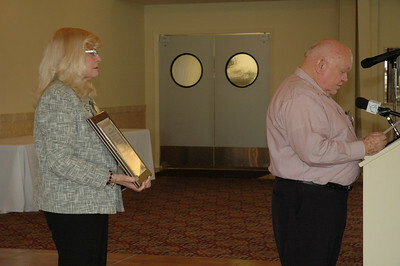 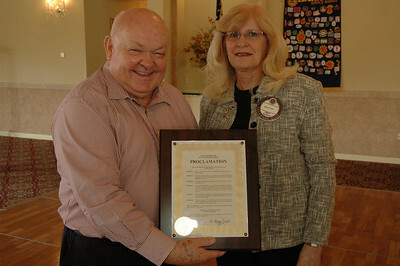 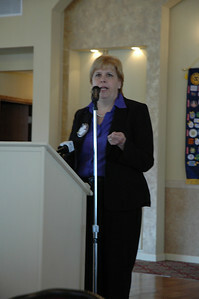 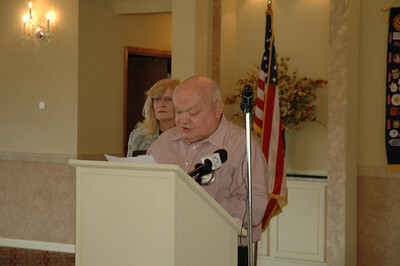 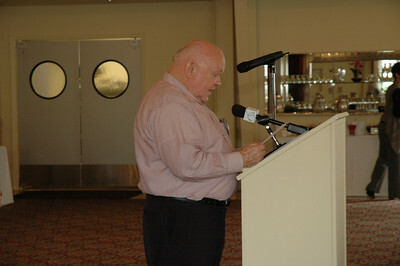 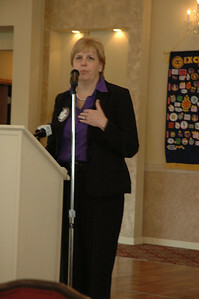 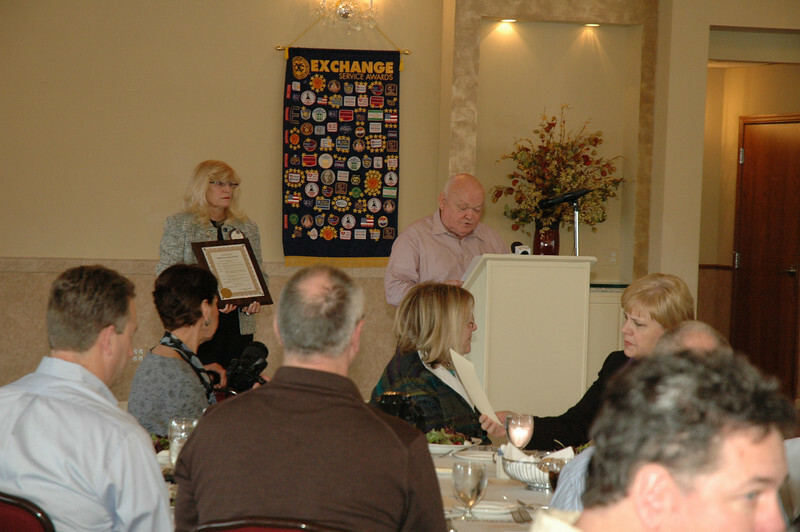 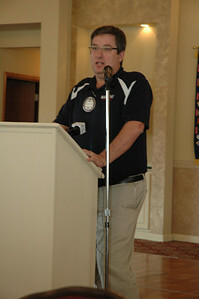 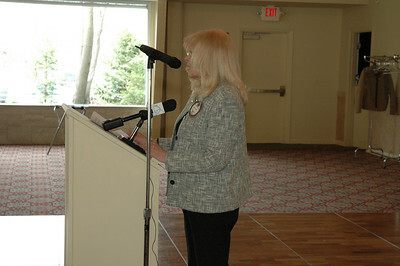 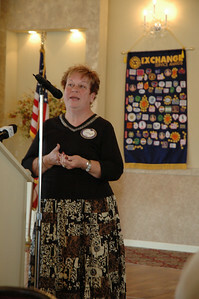 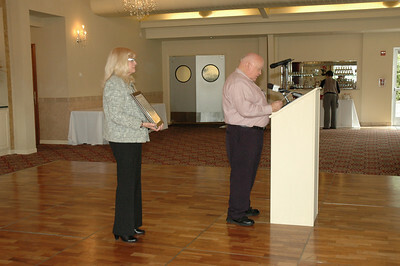 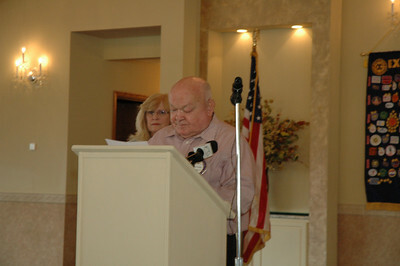 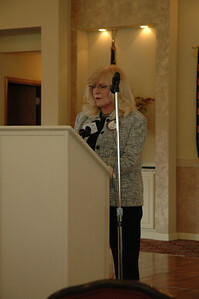 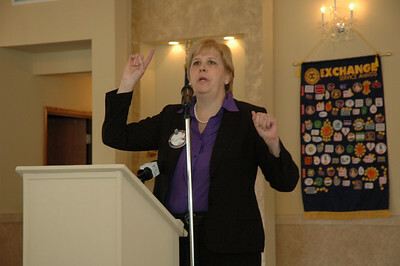 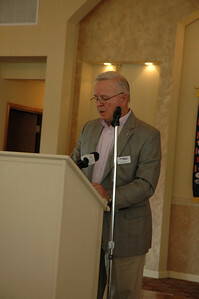 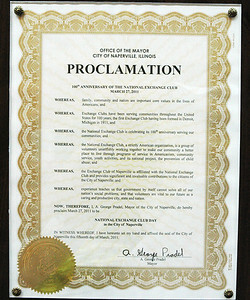 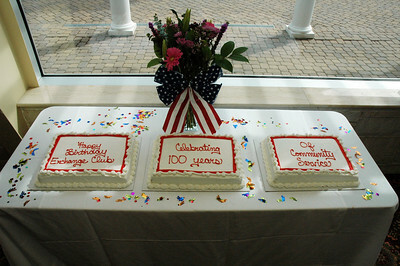 The Exchange Club of Naperville hosts its annual "Allocations luncheon." 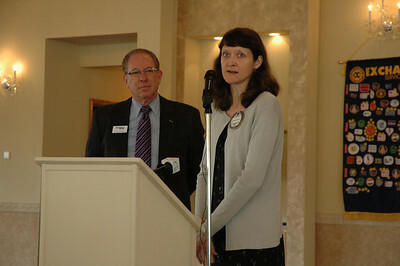 The event was presented at Meson Sabika on Aurora Ave. 53 "Non-Profit" agency's received grants to assist in their efforts to aid in the prevention of child abuse and domestic violence. 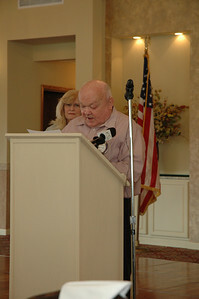 This is what makes being a member of this club so meaningful, we put so much effort in making our signature event "Ribfest" a success so that we can give the funding to these wonderful organizations!